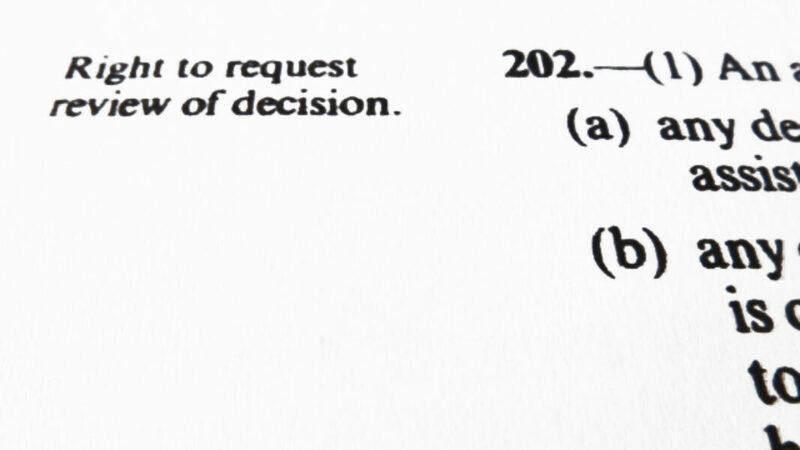 the ability to draft an ‘appeal proof’ decision letter (the decision letter must withstand scrutiny from the applicant’s legal adviser and the county court). This course reviews the relevant legislation and case law, and provides reviewing officers strategies for ensuring they reach a legally sound decision. Staff undertaking section 202 homeless reviews. Staff who help reviewing officers, e.g. by making enquiries in connection with review requests. Staff who decide whether to accommodate homeless applicants pending the outcome of their review. Attendees need a basic understanding of the statutory homelessness process, including how key terms are defined, e.g. homelessness, priority need, intentional homelessness etc. Homelessness decisions that provide the right to request a review. Homelessness decisions providing applicants with two opportunities to request a review. What constitutes a review request. Applying the 21-day time limit for requesting a review. Dealing with out of time review requests. Exercising the power to accommodate pending review - applying the case law. The Review Regulations and procedural requirements. Dealing with deficient decisions - the 'minded to' procedure and offering applicants an opportunity to make oral submissions. The importance of identifying the relevant legal tests when reviewing the original decision. Time limits for concluding the review, and the rules governing extensions of time. The principles determining whether reasons are sufficient. Tips for drafting decision letters. The errors that give applicants grounds for appealing a review decision. Alternative remedies - judicial review & Ombudsman complaints. The potential wider benefits to your service from undertaking section 202 reviews. Improving the information you give to homeless applicants about their right to request a review and your procedures. exercises requiring attendees to apply the material covered. template letters that can be used to administer homeless reviews. Mark has undertaken hundreds of homelessness review for local authorities. He is experienced in dealing with submissions made by applicants' legal representatives. Barristers have complimented Mark on his decision drafting skills. Contact me if you're interested in booking this course.